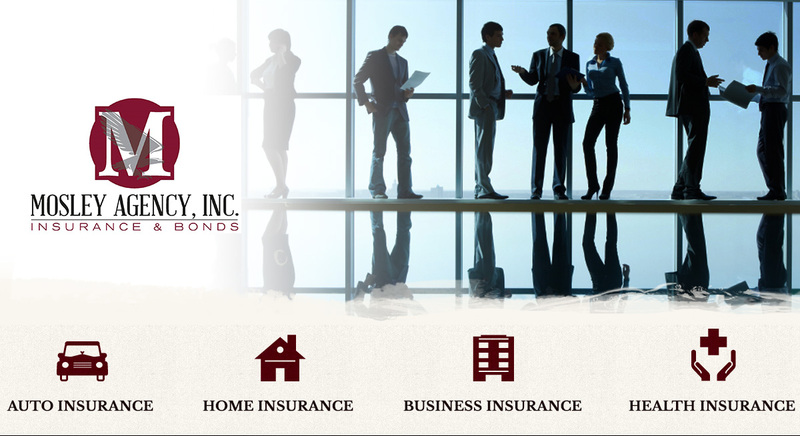 Since 1952, Mosley Agency Inc. has been a family-run operation, located in Chickasha and serving the needs of residents of central Oklahoma including Oklahoma City, Norman, Lawton, Mustang, Yukon, Newcastle, Tuttle and the surrounding areas. As an independent insurance agency, it’s our job to make the insurance process as simple as possible for you and your loved ones. We do the legwork on your behalf to find you the ideal coverage, and we also provide the education you need to understand how your policies benefit you and your family. We offer home, auto, business & commercial insurance including general liability, commercial property and workers compensation insurance, life and health insurance. At Mosley Insurance Agency, we do not think it’s enough simply to buy coverage because you’re required to. We believe that understanding your coverage is key to comprehensive protection. That’s why we strive to offer exceptional service. Our goal is to ensure that you’re comfortable and confident in your coverage. Do you have questions about your policy? Is it time to review your coverage options? Call 405.224.1000 or email us anytime for a fast reply; or set up an appointment so our agents can set aside time to meet with you. Strength, Integrity, and Protection, since 1952 and for the 21st Century. Latest Blog: Boat-owners, get tips on how to prevent vandalism and theft of your boat.